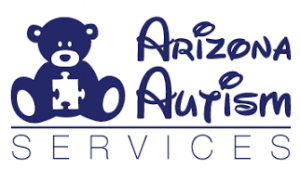 We are a group of teachers and parents committed to a dynamic learning experience and environment to children and adults with autism and autism spectrum disorders (ASD). Children with mental health concerns need not be deprived of their fundamental right to education. In fact, they require constant stimulation and instruction on essential knowledge, skills, and attitudes to help them go through with their everyday lives. Our drive is to help teachers, parents, and other persons involved in the care and guidance of the child and adult with autism and ASD to offer strategies of teaching, different topics and courses to teach the child, and general information about the mental condition.